When a natural disaster strikes it can be all too easy to lose hope in light of severe damage and loss. 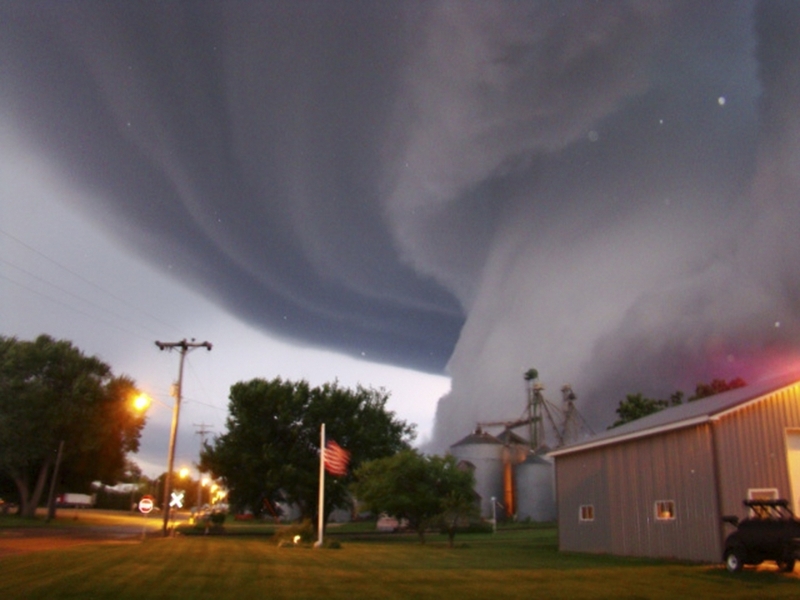 Whether it’s a tornado, wind, hail or flood – the Baney Disaster Recovery Team can provide help fast. The Baney System has a network of strategically positioned storm teams on standby should a disaster strike near you. Available 24 hours a day and 365 days a year, Baney Professionals are prepared for the unpredictable with the ability to mobilize local command centers.